Without fail, you will learn something new every time you meet a Sunsail Yacht Owner. 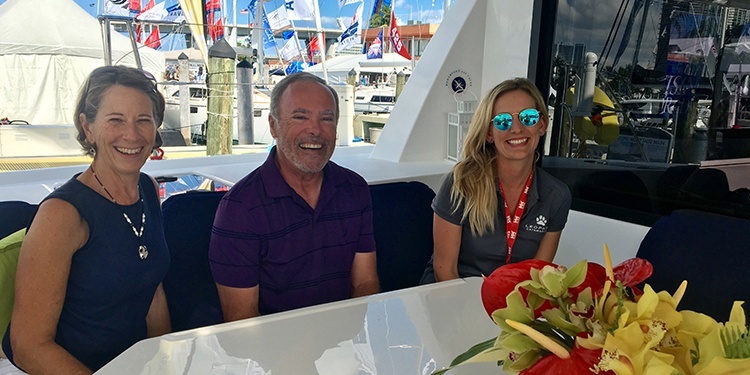 This year at Strictly Sail Miami we had the opportunity to meet with some owners who were willing to chat with us as their time in the Sunsail Yacht Ownership Program comes to an end. And what did we learn? We discovered a way for owners to use the Yacht Ownership Program as a means to becoming full-time cruisiers. The Hayes’ have dreamed of sailing for a LONG time. They attended boat shows, they enjoy their subscription to Cruising World Magazine, and they have become passionate about being on the water, specifically on the water in the Windward Islands. It only makes sense that eventually their paths would cross with the Sunsail Yacht Ownership Program. But, what makes their story especially unique is their approach to the Sunsail Yacht Ownership Program, as well as their goals and what they accomplished as owners. 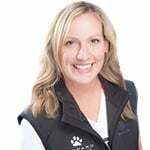 Considering their eagerness to sail and their desire to learn more about sailboats, Sunsail could not have been a better fit. Considering the amount of time Rod and Diane spent sailing the Windwards, the Leewards and the rest of the Caribbean, it would only seem fitting that we prompted them for some of their favorite spots. “Our two favorite destinations would be a tossup between Antigua and Belize. Our favorite islands are Les Saintes—the southern islands of Guadeloupe. We enjoy the solitude, and you can easily find a deserted tropical island to have all to yourself. Another favorite spot is Chatham Bay on Union Island. For snorkeling, the BVI is the best because you have Benures Bay, the caves and the Indians. Cooper Island has good snorkeling if it is settled, and snorkeling at Sandy spit can be really nice too,” Rod and Diane revealed. “Baraka” is currently being phased out of the Sunsail fleet. We will certainly miss having Rod and Diane as Sunsail owners, but it was a pleasure for Sunsail’s Yacht Ownership Program to be able to provide a stepping stone towards their ultimate dream of being full-time sailors. At the end of the day, that is what it is all about—the pursuit of sailing.